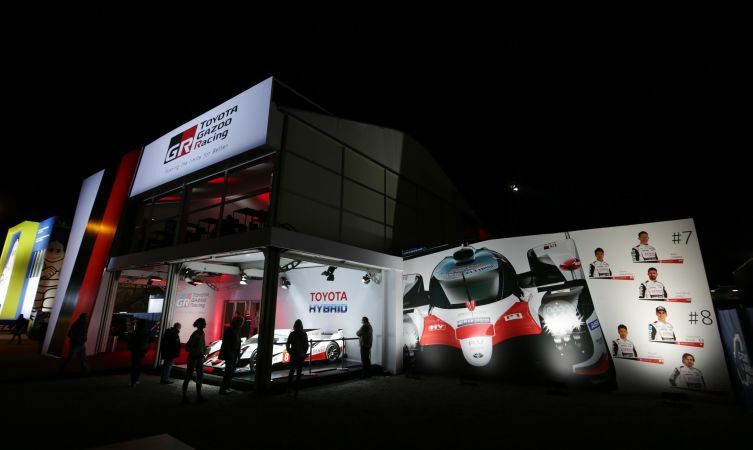 Toyota Gazoo Racing began its 24 Hours of Le Mans challenge in positive fashion, claiming provisional pole position in the first qualifying session of the second round of the 2018-19 FIA World Endurance Championship. 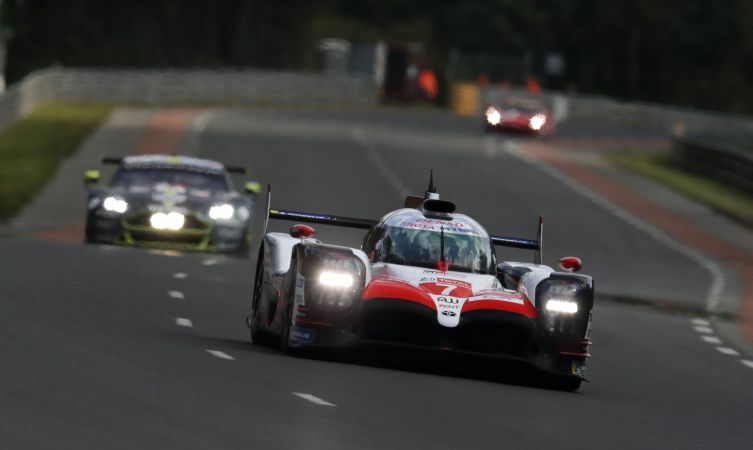 Championship leaders Sébastien Buemi, Kazuki Nakajima and Fernando Alonso, winners of the season-opening race at Spa in Belgium, hold top spot going into today’s final sessions, courtesy of a 3min 17.270sec lap from Nakajima in the #8 Toyota TS050 Hybrid. 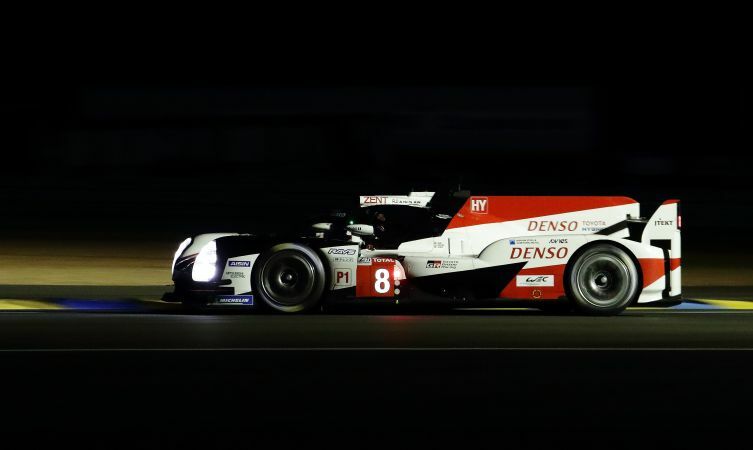 Kamui Kobayashi, the driver who set a record Le Mans lap to take pole position last year, was just 0.107sec behind in the #7 car he shares with British driver Mike Conway and José María López. 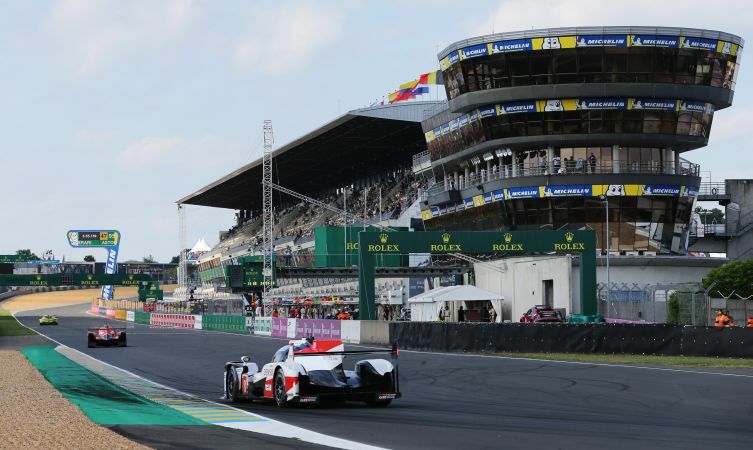 The starting grid for the 86th 24 Hours of Le Mans will be determined by the best single laps achieved across three two-hour qualifying sessions. 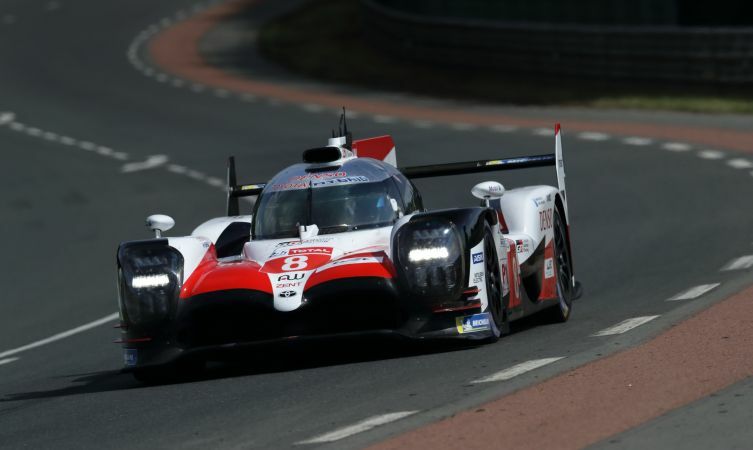 Toyota is seeking its fourth Le Mans pole and the perfect start to its fight for a first win at the La Sarthe circuit. In 20 appearances at the classic race since 1985 it has achieved five runners-up finishes. Wednesday’s action began with a four-hour practice session, which the team used to optimise their mechanical, aerodynamic and hybrid electric set-ups. Between them, the two cars completed 109 laps – more than any other competitors in the field. Additional work was carried out to analyse different Michelin tyre compounds, comparing both outright speed and durability. During the race, the Toyotas and other LMP1 cars are limited to 12 sets of dry weather tyres, plus four spares. First qualifying took place after sunset, giving the team its first night running on the circuit since last year’s race. As well targeting competitive lap times and further enhancing set-ups, the session gave all six drivers the chance to complete the mandatory minimum number of laps in order to race. Both TS050 Hybrids put in qualifying runs at the start of the session when traffic was lightest. Soon after putting in a single flying lap, an incident required a slow zone to be enforced, preventing any immediate improvement.